I have a few Chevy raw cranks forgings, that I think we can get down to the stroke . This one will be fun. I have a Chevy Cruz engine that we are working on for Nebulous Thorium Streamliner , but its on hold until Rick runs 400MPH with his 250 inch turbo small block . lot to go in to this motor , to make it all work. 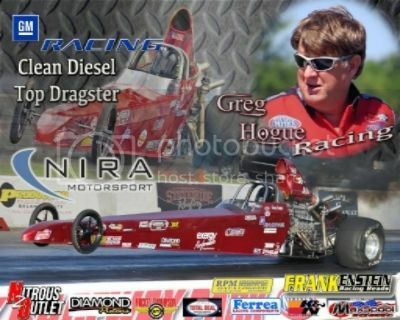 1st diesel to compete in NHRA Super Street , Super gas , Super comp. That sounds interesting but what is the reason for destroking an engine? To safely turn more rpms?